Dominican coffee Barahona AA is characterized by a balanced acidity and a slightly fruity orange taste with distinct notes of cocoa and vanilla . 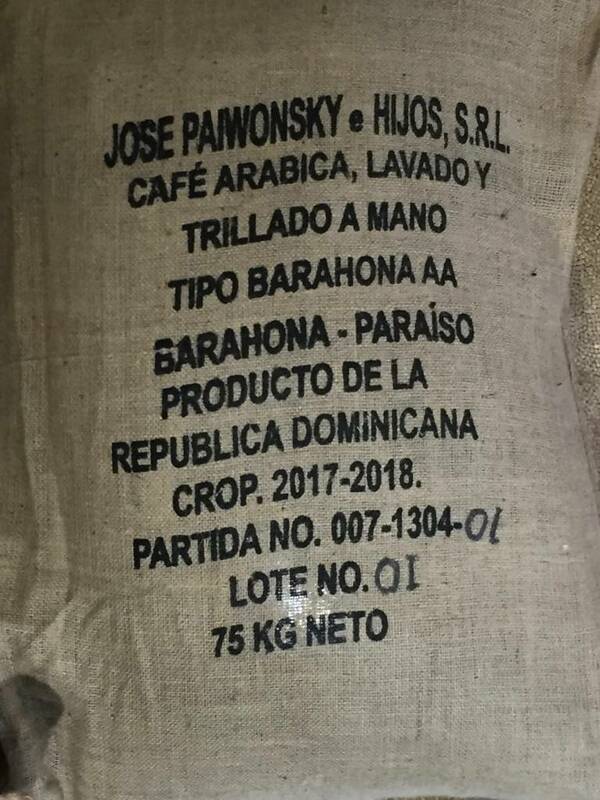 Barahona AA is a rare and unique coffee that ripens on fertile volcanic soil in the southwestern part of the country, in the Barahona region . The coffee plantations are located at an altitude of 1200-1500 m above sea level. The coffee ripens under ideal climatic conditions on small farms, where it is grown in a traditional way , which also guarantees the ecological character of the product. The Dominican Republic has several growing regions here. They are located in climatically very different zones: while it is particularly tropical on the northern coasts with 28 ° C in air and water, the south is much cooler and therefore more likely to rain. 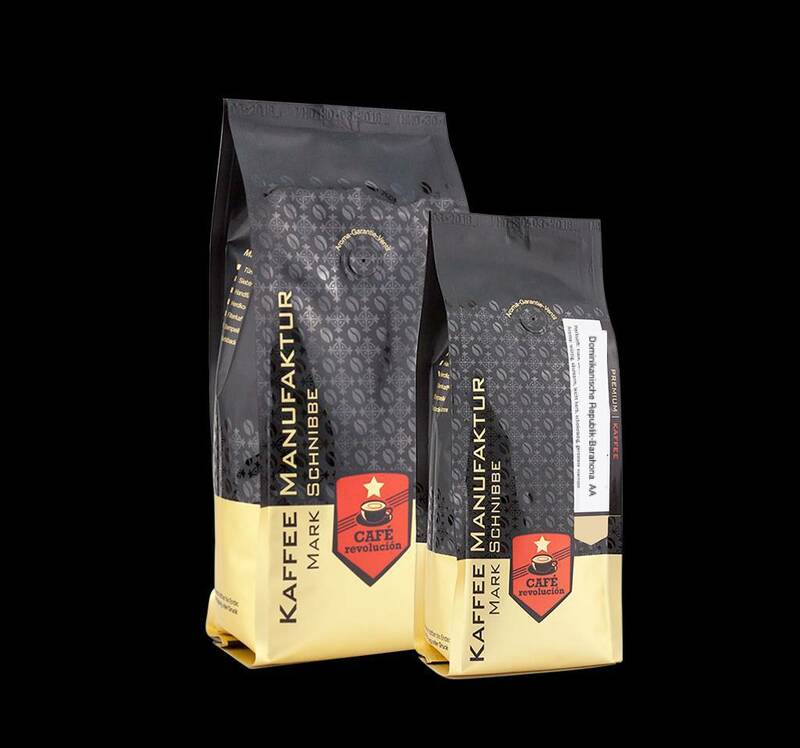 E. ThorePosted on 14 January 2019 at 08:57 Kaffee Handfilter,\nsehr ausgewogener harmonischer Geschmack,\nfür alle, die einen würzigen aber dennoch milden Kaffee mit schokoladiger Note bevorzugen. H. SusannePosted on 25 December 2018 at 17:21 Gerne verschenke ich statt Blumen den guten Schnibbe Kaffee und Espresso.Natürlich probieren wir selbst auch gern mal eine neue Sorte.Wir mahlen die Bohnen selbst,der gemahlene Schnibbekaffee wir auch gern als Geschnek geschätzt ,falls der Haushalt keine Mühle besitzt.